As warfare continues to influence our world today, the study of military history provides one of the only avenues for us to understand past and present conflicts in context. It is fundamentally important to all modern military organizations, since it is central to how they train and prepare their military commanders for the rigours of war. It also adds to the professional knowledge of a soldier. 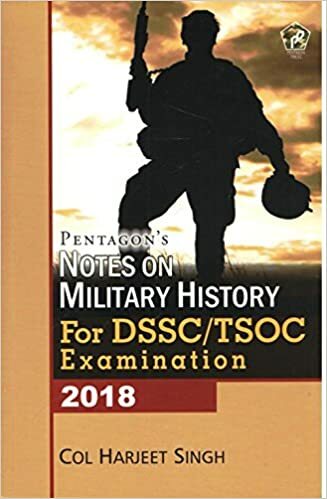 Military History is an important paper for the DSSC/TSOC entrance examination. However, time for study and preparation is always at a premium as professional, social and domestic commitments can be distractions. To meet the need for developing an understanding of the syllabus for the examination, the author has distilled the essential elements in one volume. Col Harjeet Singh (Retd) has been a Directing Staff at the DSSC, Wellington during his military career. He lectures regularly on military history and has numerous books to his credit. The Sainik Schools Society conducts the Sainik Schools' All India Entrance Exam for admission to Class 6 in 20 Sainik Schools across the country. 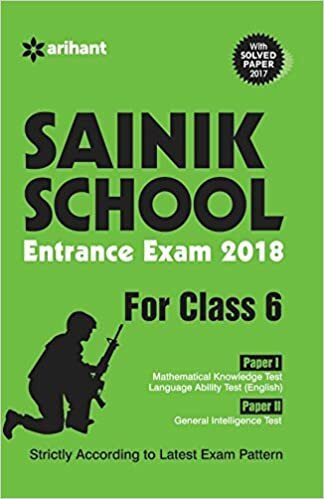 This book has been designed for the students aspiring to get admission in Class 6 in Sainik Schools which function under the purview of respective state governments and Ministry of Defence. The present book for admissions to Class 6 in Sainik Schools has been divided into two papers & - ; Paper I and Paper II further divided into Mathematical Knowledge Test, Language Ability Test and General Intelligence Test, each divided into number of chapters according to the syllabus of Sainik Schools' Entrance Examination for Class 6. The Language Ability section deals with the basics of English language and comprehension in the form of exercises. Each section contains ample number of solved problems which have been designed according to the questions asked in the previous years' Sainik Schools' Entrance Examinations. For comprehensive understanding of the concepts on which the questions are based, each question covered in the book has been solved in detail. Unsolved practice exercises have been provided at the end of each chapter to help aspirants revise the concepts discussed in the chapters. Also last three years' 2015-2017 Solved Papers of Sainik School Entrance Examination for Class 6 have been provided in the book to help aspirants get an insight into the latest examination pattern and the types of questions asked therein. At the end of the book five model papers have also been given to help students practice like the actual examination and self analyse their level of preparation for the upcoming examination. As the book contains ample study material as well as sufficient practice material, it for sure will act as the best study package for preparation for the upcoming Class 6 Sainik School Entrance Examination 2018. This comprehensive book is specially developed for the candidates of Sainik School Exam for Class VI. This book included 11 Previous Years Papers (Solved) for the purpose of practice of questions based on the latest pattern of the examination. Detailed Explanatory Answers have also been provided for the selected questions for Better Understanding of the Candidates. This comprehensive book is specially developed for the candidates of Sainik School Exam for Class VI Exam. This book included 12 Previous Years Papers (Solved) for the purpose of practice of questions based on the latest pattern of the examination. Detailed Explanatory Answers have also been provided for the selected questions for Better Understanding of the Candidates. 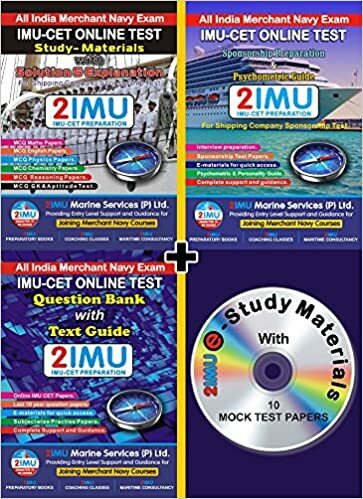 Get Complete Idea About Test Level, Questions Type & Pattern, Useful for IMU CET Online Test 2018, Nautical Science Course & Marine Engineering, Comprehensive & Precise, Model Test Paper, Revised Syllabus & Questions Pattern, Previous 10 Year Papers, Complete Support & Further Guidance, A Complete guide for Shipping Company Sponsorship Test 2018. 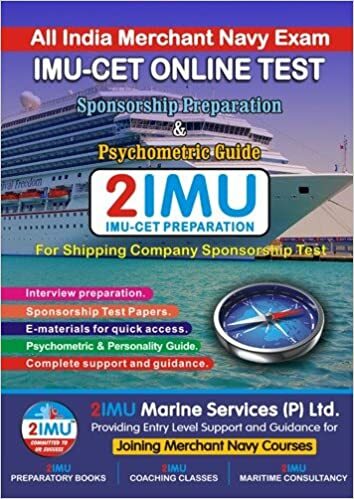 Useful for Company Sponsorship Test 2018, GME Sponsorship, D/E Cadet Sponsorship, Includes Sponsorship Interview Q/A Important Topics summary ( Maths & Physics) Recommended for Anglo Eastern, SIMS, VMI, TMI , GEIMS etc Entrance Exam, Get Complete Support & Further Guidance Sponsorship, All Subjects Practice Paper with Details solutions , Useful for IMU CET Online Test & Sponsorship Test 2018. Includes Maths, Physics, Chemistry, English, Aptitude & G.K. Simplifies Explanation ensures basic concepts Clarity. All Subject MCQs, Complete Preparation with Study-Materials Practice. E-Practice Paper for all subjects with Solution & Explanation, E-Materials for IMU CET Online Test & Sponsorship Test 2018. 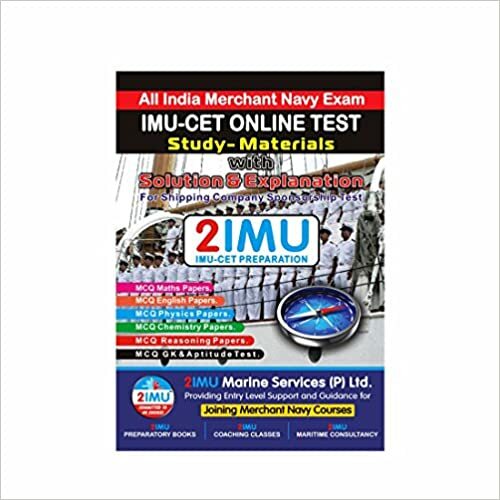 E- Reference Book for Maths & Physics, E- Papers of IMU-CET , E-Model Test Papers, Useful for GP Rating, Nautical Science, Marine Engineering & GME Course. Complete details of courses & On-board Training / Cadetship. A Complete guide for Shipping Company Sponsorship Test 2018. Useful for Company Sponsorship Test 2018, GME Sponsorship, D/E Cadet Sponsorship, Includes Sponsorship Interview Q/A Important Topics summary ( Maths & Physics) Recommended for Anglo Eastern, SIMS, VMI, TMI , GEIMS etc Entrance Exam, Get Complete Support & Further Guidance Sponsorship. 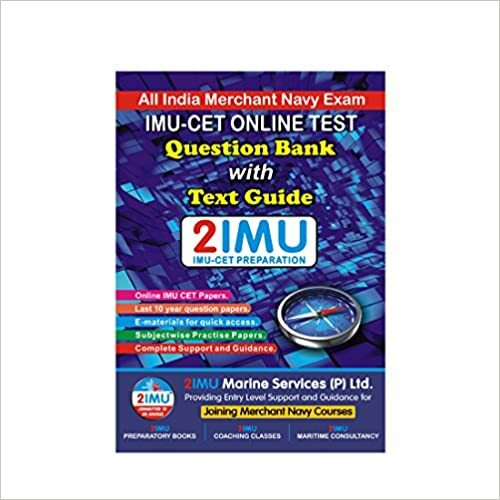 IMU CET as you know is an exam for taking admission in to the maritime colleges. 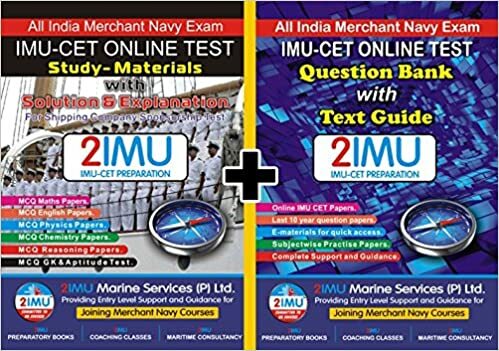 IMU Common Entrance Test (CET), which is also known as IMU CET, is conducted by Indian Maritime University, a government recognized University. The University conducts the common entrance test for admission in its undergraduate level program in the field of maritime engineering. PCM (Physics, Chemistry and Math) has important role in IMU CET and all competitive exams. Even a single question can change your rank, life and future. The questions on PCM asked in various competitive examinations aren't easy to solve without having enough practice of the concepts on which the same are based. 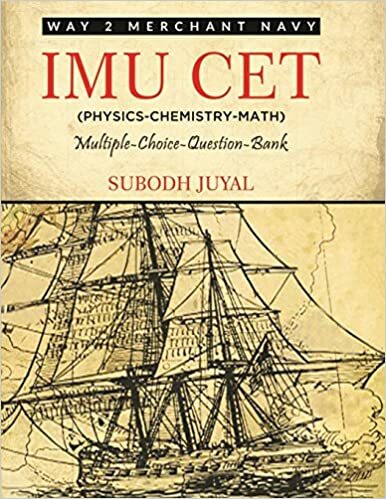 The book is especially helpful to students who are preparing for IMU CET exam. While designing this book, the format and the nature of the examination have been taken into consideration. The book can also be used by students who are preparing for other competitive examinations. 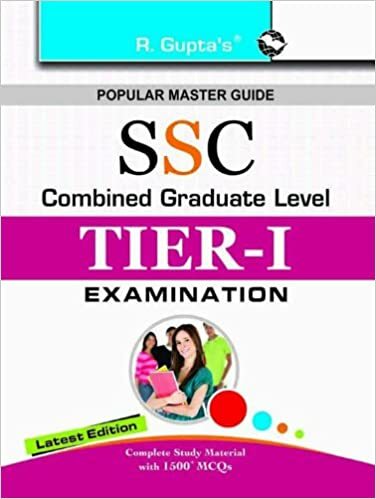 This comprehensive book is useful for SSC Combined Graduate Level (Tier I) Examination. This book includes Study Material & Previous Years Paper (Solved) for the purpose of practice of questions based on the latest pattern of the examination. Detailed Explanatory Answers have also been provided for the selected questions for Better Understanding of the Candidates. 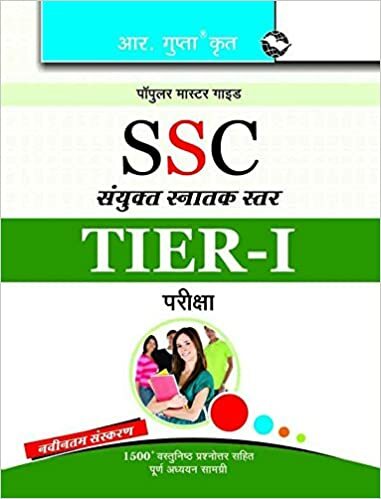 This comprehensive book is useful for SSC Combined Graduate Level (TierI Exam for the purpose of Study and practice of questions based on the latest pattern of the examination. Study Material in Each Segment. Large Number of Multiple Choice Questions with Answers. 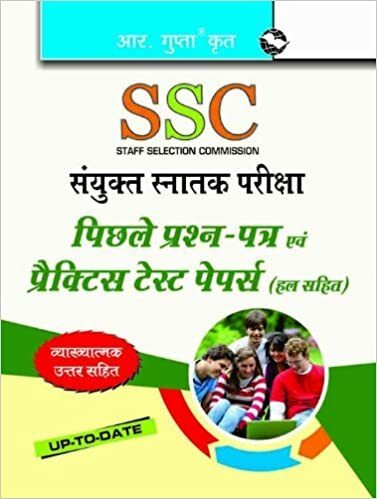 This comprehensive book is specially developed for the candidates of SSC Combined Graduate Level Exam. This book included Previous Years Papers (Solved) for the purpose of practice of questions based on the latest pattern of the examination. 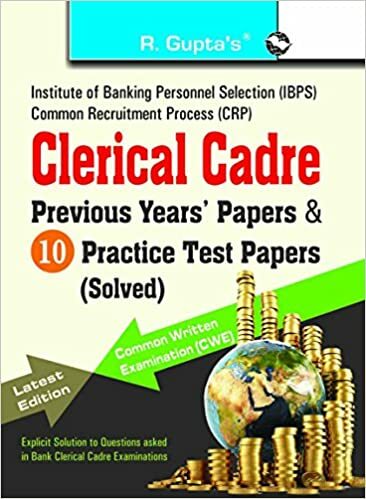 This comprehensive book is specially developed for the candidates of Institute of Banking Personnel Selection (IBPS) Common Written Examination (CWE). This book included Practice Test Papers & Previous Papers (Solved) with Explanatory Answers for the purpose of practice of questions based on the latest pattern of the examination. 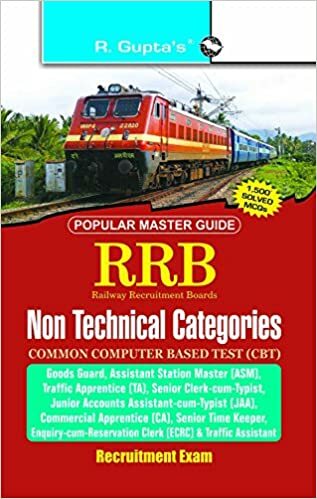 This comprehensive book is specially developed for the candidates of Railway Non Technical Popular Category (NTPC) 1st Stage & 2nd Stage (Main) Exam. This book included Model Paper, Previous Years Papers & Study Material for the purpose of practice of questions based on the latest pattern of the examination. 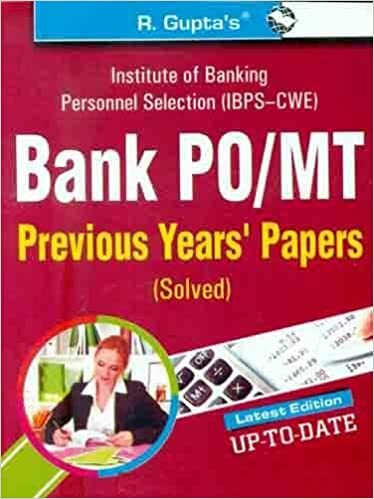 This comprehensive book is specially developed for the candidates of IBPS : Bank PO/MT Common Written Exam. This book included Previous Years Papers (Solved) for the purpose of practice of questions based on the latest pattern of the examination. This comprehensive book is specially developed for the candidates of IBPS : Bank Probationary Officers/Management Trainee Exam. This book included Previous Years Papers (Solved) for the purpose of practice of questions based on the latest pattern of the examination. 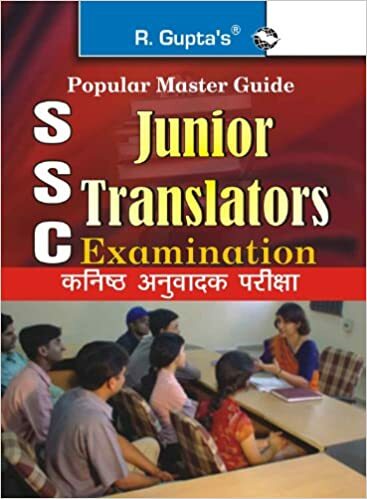 This comprehensive book is specially developed for the candidates of SSC : Jr Translator/Sr. Translator/Hindi Pradhyapak Exam. This book included Study Material and Previous Years Papers (Solved) for the purpose of practice of questions based on the latest pattern of the examination. This comprehensive book is specially developed for the candidates of Hotel Management : B.Sc. in Hospitality & Hotel Administration Entrance Exam Conducted by NCHMCT–JEE, MAHHM–CET, IP University, Punjab Technical University, JHMAT, UPTU–SEE, UKSEE and Various Other State Universities/Institutions. This book included Study Material and Previous Solved Paper for the purpose of practice of questions based on the latest pattern of the examination. Detailed Explanatory Answers have also been provided for the selected questions for Better Understanding of the Candidates. This comprehensive book is specially developed for the candidates of Hotel Management (NCHMCT–JEE, MAHHM–CET, IP University, Punjab Technical University, JHMAT, UPTU–SEE, UKSEE) Entrance Exam. This book included Study Material and Previous Solved Paper for the purpose of practice of questions based on the latest pattern of the examination. Detailed Explanatory Answers have also been provided for the selected questions for Better Understanding of the Candidates. This comprehensive book is useful for MBA Entrance Exam for the purpose of Study and practice. This book developed as per the new Policy announced by Govt. of India : For admission in MBA through GGS Indraprastha University, CAT (Conducted by IIMs), JMET (Conducted by IIT's), MAT (Conducted by AIMA), CMAT (Conducted by AICTE), ATMA (Conducted by AIMS), XAT (Conducted by XLRI), GMAT and other State Level Tests (Conducted by Universities/Colleges/Institutions) examination. This book included Study Material and Previous Paper (Solved). Detailed Answers have also been provided for the questions for Better Understanding of the Candidates. This comprehensive book is specially developed for the candidates of Hotel Management & Catering Technology Joint Entrance Exam. This book included Previous Years Solved Paper for the purpose of practice of questions based on the latest pattern of the examination. Detailed Explanatory Answers have also been provided for the selected questions for Better Understanding of the Candidates. This comprehensive book is useful for Medical Entrance Exam for the purpose of Study and practice of questions based on the latest pattern of the examination. 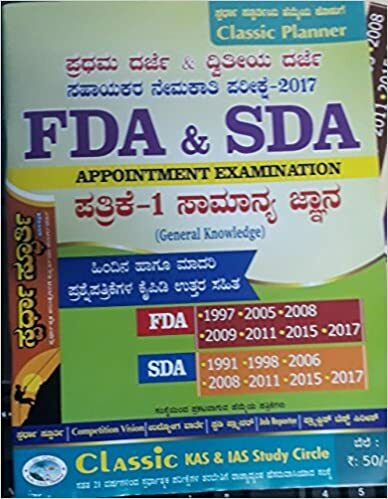 This book included Previous Years Papers (Solved), Test Papers Solved & Study Material for the purpose of practice of questions based on the latest pattern of the examination. Detailed Explanatory Answers have also been provided for the selected questions for Better Understanding of the Candidates. 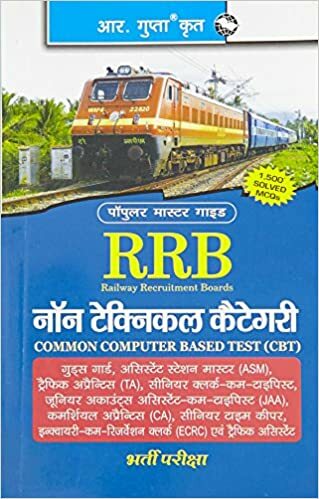 This comprehensive book is specially developed for the candidates of CBSEUGCNET Junior Research Fellowship and Assistant Professor (PaperI) Teaching and Research Aptitude Exam. This book included Previous Years Paper, Study Material & 5 Test Paper for the purpose of practice of questions based on the latest pattern of the examination. Detailed Explanatory Answers have also been provided for the selected questions for Better Understanding of the Candidates. This comprehensive book is specially developed for the candidates of UGCNET : Shikshan evam Shodh Abhiyogyta (PaperI) Exam. This book included Study Material & Test Paper for the purpose of practice of questions based on the latest pattern of the examination. Detailed Explanatory Answers have also been provided for the selected questions for Better Understanding of the Candidates. This comprehensive book is specially developed for the candidates of B.Ed. Entrance Exam. This book included Study Material & Test Paper (Solved) for the purpose of practice of questions based on the latest pattern of the examination. Detailed Explanatory Answers have also been provided for the selected questions for Better Understanding of the Candidates. This comprehensive book is specially developed for the candidates of CSIRUGC (NET) JRF and Eligibility for Lectureship in Science Stream (Chemical Sciences; Earth, Atmospheric, Ocean and Planetary Sciences; Life Sciences; Mathematical Sciences and Physical Sciences) PartA Examination. This book included Study Material & Previous Papers for the purpose of practice of questions based on the latest pattern of the examination. Detailed Explanatory Answers have also been provided for the selected questions for Better Understanding of the Candidates. This comprehensive book is specially developed for the candidates of SSCCombined Graduate Level Exam. This book included Previous Years Papers (Solved) for the purpose of practice of questions based on the latest pattern of the examination. This comprehensive book is specially developed for the candidates of Indian Army : MER (Technical Trades) Recruitment Exam. This book included Study Material and Model Paper (Solved) for the purpose of practice of questions based on the latest pattern of the examination. Detailed Explanatory Answers have also been provided for the selected questions for Better Understanding of the Candidates. This comprehensive book is useful for BSNL : JTO (Telecom & Electrical) Exam. This book included Previous Paper (Solved) & Study Material for the purpose of practice of questions based on the latest pattern of the examination. Detailed Explanatory Answers have also been provided for the selected questions for Better Understanding of the Candidates. This comprehensive book is useful for RBI : Officers (Grade 'B') Examination. This book included Study Material & Previous Years' Papers (Solved) for the purpose of practice of questions based on the latest pattern of the examination. Detailed Explanatory Answers have also been provided for the selected questions for Better Understanding of the Candidates. 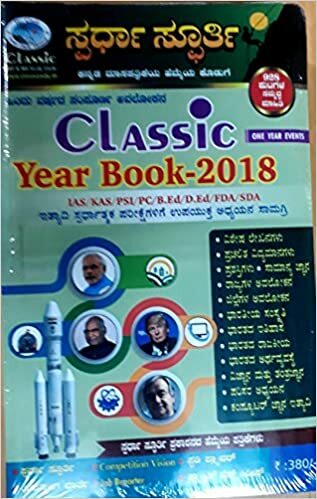 This comprehensive book is useful for BCA (Bachelor of Computer Applications) & BIT (Bachelor of Information Technology) Entrance Exam. This book included Previous Solved Papers & Study Material for the purpose of practice of questions based on the latest pattern of the examination. Detailed Explanatory Answers have also been provided for the selected questions for Better Understanding of the Candidates. This comprehensive book is useful for Junior Engineers (Civil & Structural Engineering) Examination. This book included Study Material for the purpose of practice of questions based on the latest pattern of the examination. Detailed Explanatory Answers have also been provided for the selected questions for Better Understanding of the Candidates. This comprehensive book is specially developed for the candidates, who are preparing of Junior Engineers Electrical Examination conducted by FCI, DRDO, JKSSB, Metro Rail, DSSSB, TRANSCO, MCD, NDMC, DDA, DJB, CPWD, PWD, Cantonment Boards etc. 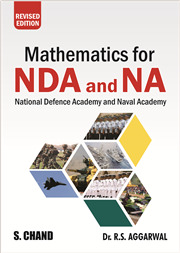 This book included Previous year paper (Solved) and other study materials based on the latest pattern of the examination. Detailed Explanatory Answers have also been provided for the questions for Better Understanding of the Candidates. This comprehensive book is useful for NEET : Entrance Exam : for Admission to MBBS/BDS. This book included Previous Papers & Study Material for the purpose of practice of questions based on the latest pattern of the examination. Detailed Explanatory Answers have also been provided for the selected questions for Better Understanding of the Candidates. This comprehensive book is useful for Guru Gobind Singh Indraprasth University : Engineering Entrance Examination. This book included Study Material & Previous Years' Papers (Solved) for the purpose of practice of questions based on the latest pattern of the examination. Detailed Explanatory Answers have also been provided for the selected questions for Better Understanding of the Candidates. This comprehensive book is specially developed for the candidates of CSIRUGCNET (Chemical Science) Exam. This book included Study Material & Previous Years solved paper for the purpose of practice of questions based on the latest pattern of the examination. Detailed Explanatory Answers have also been provided for the selected questions for Better Understanding of the Candidates. Conversation Made Easy is a unique guide to communicating in English. It has been specially designed for beginners who want to learn how to communicate successfully and with confidence in everyday situations, at work, or when travelling or studying. The text consists of 7 units, the topicbased units cover the language learners need in everyday situations, but also language for more formal situations. 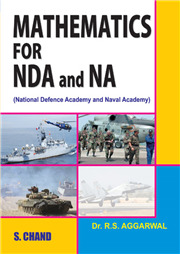 This comprehensive book is useful for Indian Army's : NER : Soldier (General Duty) Recruitment Examination. This book included Study Material & Model Test Papers (Solved) (I to III) for the purpose of practice of questions based on the latest pattern of the examination. Detailed Explanatory Answers have also been provided for the selected questions for Better Understanding of the Candidates. This comprehensive book is useful for Indian Army's : NER : Soldier (General Duty) Recruitment Examination. This book included Study Material & Model Test Papers (Solved) for the purpose of practice of questions based on the latest pattern of the examination. Detailed Explanatory Answers have also been provided for the selected questions for Better Understanding of the Candidates. This comprehensive book is specially developed for BSNL : Junior Engineer (Telecommunications Technical Assistant) Recruitment Exam. 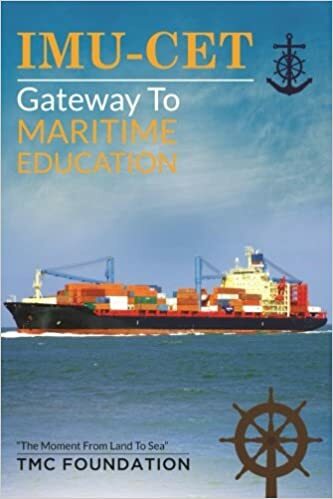 This book includes Previous Years Papers (Solved) & Study Material for the purpose of practice, all questions based on the latest pattern of the examination. Detailed Explanatory Answers have also been provided for the selected questions for Better Understanding of the Candidates. This comprehensive book has mainly and deliberately been designed to cater to the longfelt needs of the students studying in college and universities, including the prospective candidates for competitive exams. This comprehensive book offer the latest approaches for students looking to score in the top percentiles. Latest available data, figures and facts are incorporated in the essays. Unlike other guides that attempt to convey everything in a single tome, but the Superb Essays is designed to provide deep, focused coverage of one specialized area for Higher Competitive Exams. 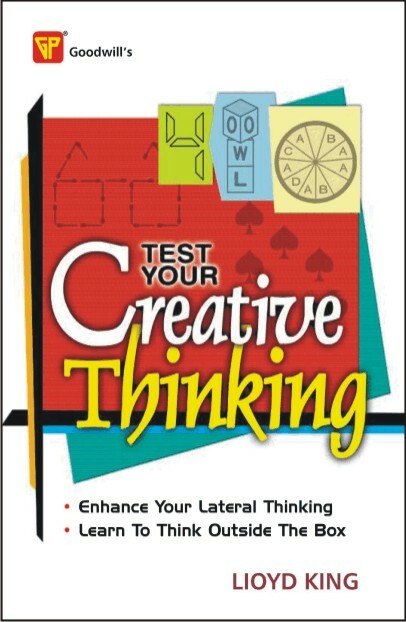 Test your Creative Thinking, a great book to enhance your thinking capabilities, has been authored by lioyd King, a well known name in the field of Mathematics, Logic and Reasoning. The book has puzzles and teasers challenging the readers brain-power and testifying their capabilities. They have to rigorously exercise their brains to find out the solutions. Thus, the book is the best for providing mental exercise to oneself. Learn the Techniques of Concentration, Improve Your Memory and Excel in Examinations. If you have done well in one examination, why not fare better in your next? If you have done miserably, it is all the more necessary that you learn the art of getting through with flying colours. If you are just in-between, read the book carefully and it will help you rise above the average and remove the tag of 'the mediocre'. Read this book to harness your capabilities and transform the same into brilliance that will lead you towards excellence. The book contains such tips and techniques that will guide all your efforts towards the direction where you will succeed in hitting the bull's eye with full confidence. 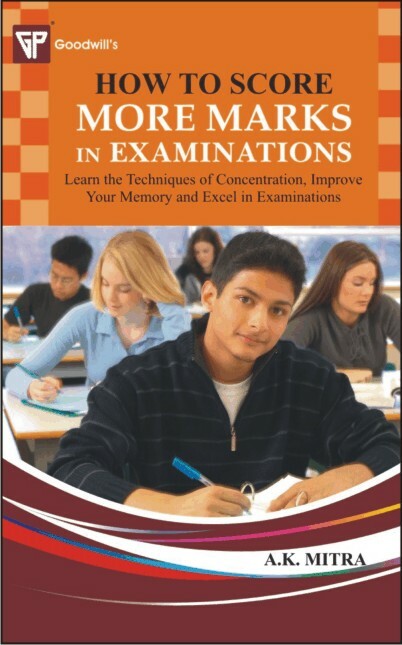 The book excels in its exhaustive treatment of all the ways of success in examinations. It is a must-read for anybody appearing in any examination. 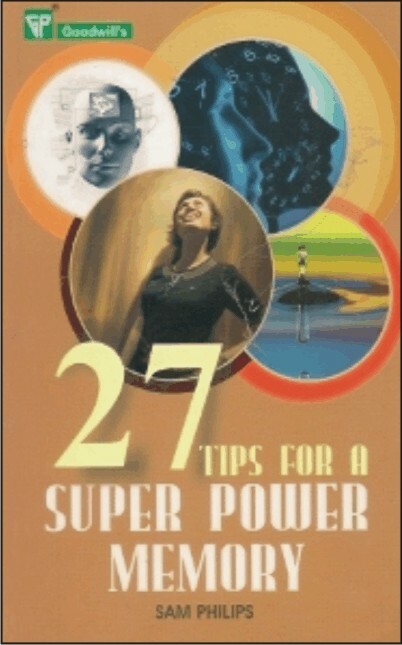 27 Tips for A Super Power Memory by Sam Phillips is a book with useful tips to supercharge your memory. This book aims to help people who have been constantly nagged about their poor memory when it comes to daily chores or examinations. The book says that many of us have been reprimanded during our childhood for forgetting the smallest of things within minutes. Mothers have had a harrowing time getting their kids to remember what to get from the market or to remember to clean up their room. As one grows up it is one's spouse whose turn it is to nag and remind one to do things over and over again. After so many admonishments it starts to worry the individual, who may think he or she is moving towards amnesia. This book tells its readers that forgetting the items on the shopping list or forgetting your best friend's birthday isn't a huge problem and that it is common to many people around the world. There is no reason to be ashamed of forgetting things. There are many others who forget the names of acquaintances and have to ask them for it again in embarrassment. The book provides several useful tips for people who tend to forget everyday things and have to suffer due to that. Tiny problems like forgetting where you had kept the keys can be easily solved with these easy-to-implement tips. 27 Tips for A Super Power Memory is available in paperback. A candidate appearing at the interview should give display of his or her all-round abilities. Personality, speaking power, knowledge, intellect, tact, mental fitness, etiquette, manners and so on, are the candidate's positive qualities. Despair, lethargy, inaction, among others are the negative points in a candidate. 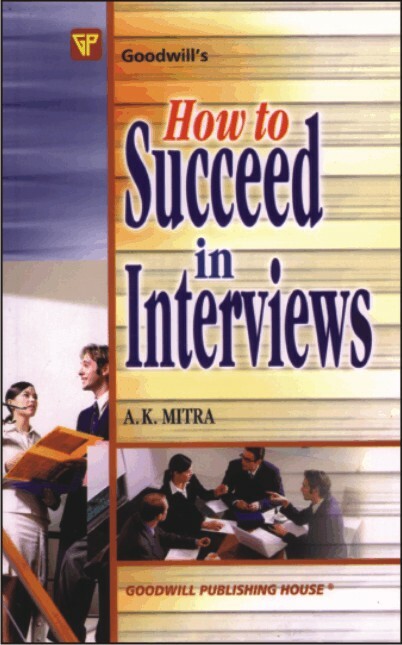 Through various question-answer sessions simulating the inside of an interview-room, the book guides a candidate across the fence of frustration to the land of success, employment and advancement. It is not training oneself for an interview that matters. But one should make oneself suitable for all encounters, interactions, confrontations in life. The book teaches a candidate to change the life-style through good habits, determination and dauntless for betterment. There are examples galore of practical interviews for various jobs, with group-tests, objective lessons etc. A separate chapter has been provided for women candidates. The book's objectives are to meet the needs of all candidates facing an interview. Who doesn't want to lead a successful life? Do all of them get it? Only few people get success in their life and others, who fail or do not get success as they had desired or aspired for, find faults with others or curse their destiny. Is this destiny that cast its bad spell on them and they failed? No, not at all! The fact is that they did not know how to make success a constant companion. 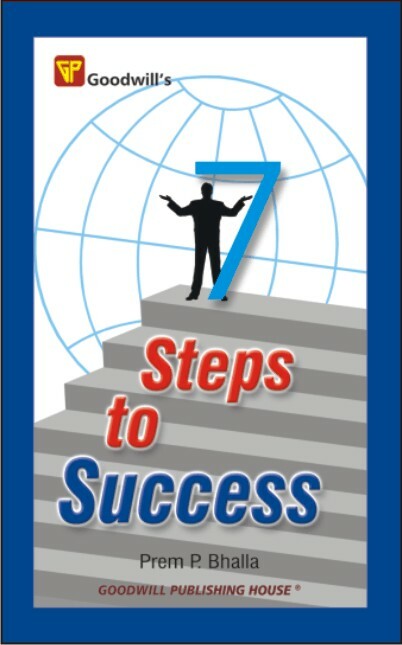 The book 7 Steps to Success efforts to make readers aware of the ways to achieve success in their life.